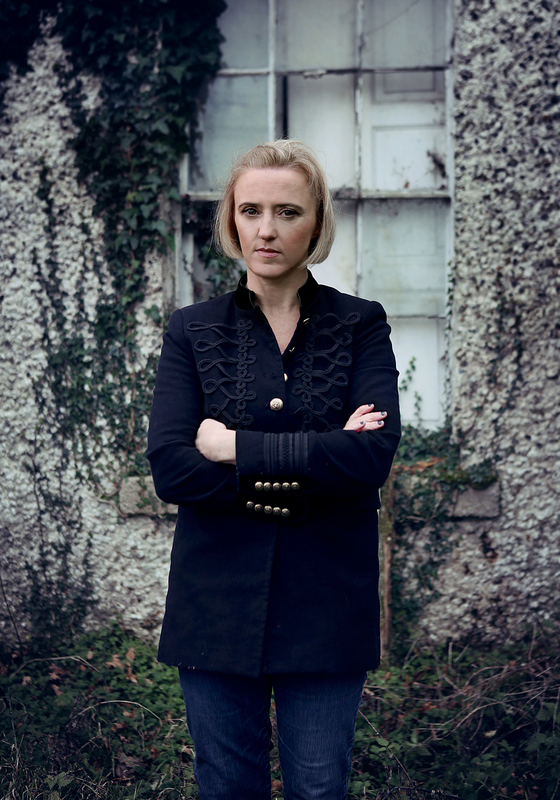 On the surface, Lydia Fitzsimons's life seems idyllic. Her husband, Andrew, is a prosperous, respected judge; they live in the spacious, comfortable, well-appointed house where she was raised. And she is utterly, obsessively devoted to her son, Laurence—her adored only child, her pride and joy. But Andrew's murder of Annie Doyle, accidental or not, sets into motion a dark downward spiral. It doesn’t take long for Laurence to suspect that something is very, very wrong in the Fitzsimons household—and he is determined to discover the truth. 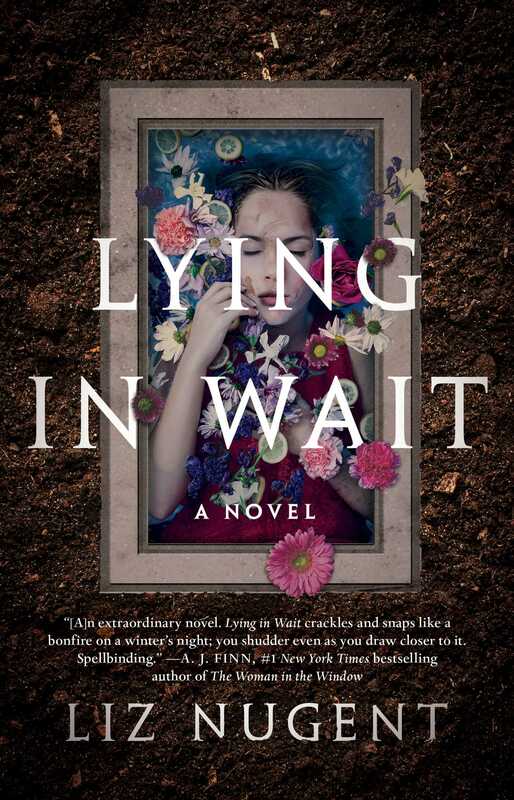 For fans of Ruth Ware and Gillian Flynn, Lying in Wait is “a devastating psychological thriller...an exquisitely uncomfortable, utterly captivating reading experience” (Publishers Weekly, starred review).